eCommerce industry has evolved at a rapid pace in the past few years and has captured a large market share. 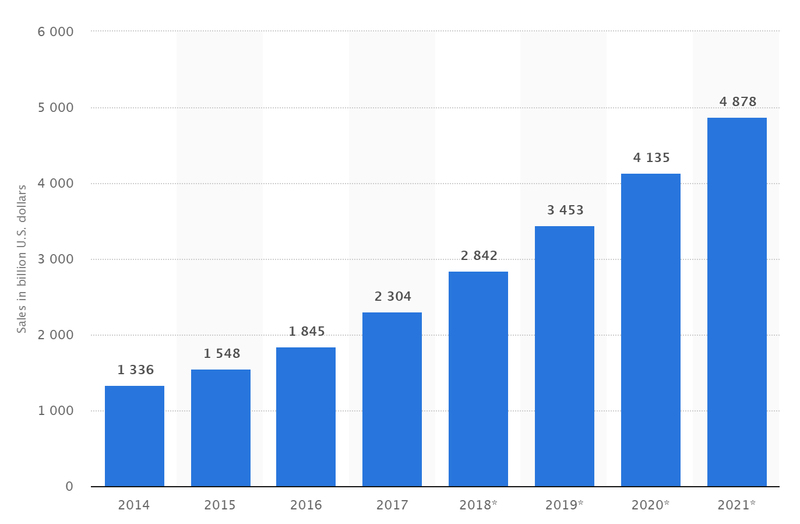 As per the report of Statista, the global eCommerce is expected to grow to $4.5 trillion by 2021. eCommerce comprises of almost 10% of retail sales in the US alone. 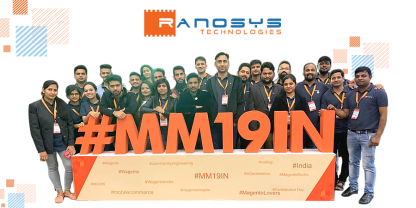 Some of the major reasons for the fast growth of eCommerce industry are increase in smartphones, mobile checkout, digital-led stores, and machine learning (Artificial Intelligence). 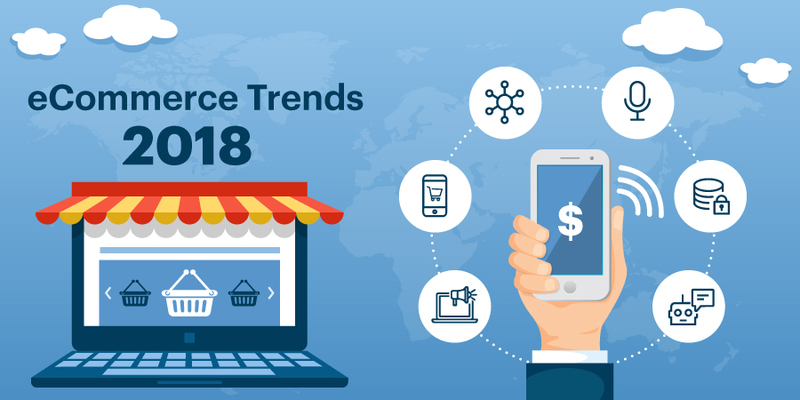 In this article, you will learn about the trends that will reshape the eCommerce industry in 2018. The EU’s General Data Protection Regulation (GDPR) empowers the individuals to own their own data and any organization/business managing that data must keep it secure. You will be able to fetch the data of only those customers who choose to opt-in. As a result, you will have to explore the new and creative approaches to boost your marketing efforts and convenience the customers to give their consent to collect and use their data. Voice technology is expected to bring changes in consumer behavior and alter the eCommerce landscape. With the rapid growth of voice-assist products like Google Home and Amazon Echo, voice shopping will increase by leap and bounds in 2018. Some of the retail giants are likely to invest in voice-activated devices to deliver a positive customer experience. According to a study, organizations that follow omnichannel strategies can retain 89% of their customers. Omni-platforms will dominate the retail industry in 2018 and impact the sales by delivering cross-channel personalization across all integrated networks. As revealed by a study, mCommerce will generate approximately $284 billion (45%) of total eCommerce revenue by 2020. 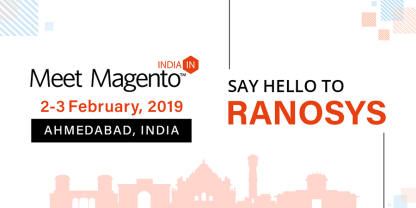 The retailers can reduce cart abandonment rates and convert more mobile shoppers by keeping pace with trends like simpler checkout processes, quick response to customer queries via automated messaging tools, etc. AI-powered chatbots will become smarter and Artificial Intelligence is believed to have its breakthrough moment in 2018. According to a Business Insider survey, by 2020, 80% businesses are expected to have chatbot automation implemented to some extent. Advanced technologies like blockchain will empower the chatbot messaging and bring digital revolution in the retail industry. Most of the bigger online stores are already using content rich marketing strategies to build meaningful and effective relationships with consumers and this trend will continue in 2018. According to a research study, about 46% of customers check reviews and/or blogs before making a purchase whereas 84% of customers check the product on social media. Since the present-day buyers have become smart, eCommerce businesses need to create impactful content that can drive the customers to take purchasing decisions. 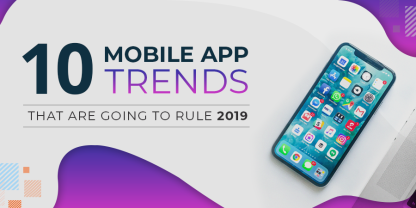 Whatever strategies you are planning to implement to keep up with these trends, be sure they improve the overall experience of your customers.